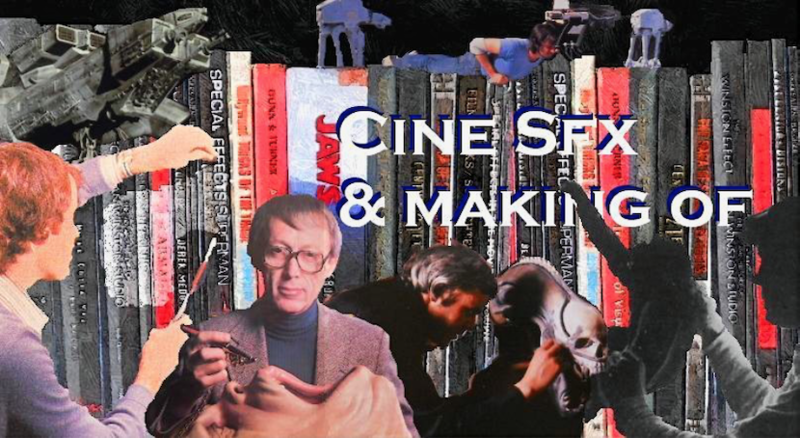 Cine Sfx & Making Of: ALIEN ET 2001 MEME ENERGIE ? ALIEN AND 2001 SAME ENERGY ? Model work on science fiction miniatures was taking a turn for the better in the Seventies. In this post (September 2009), Fred compares the miniature work of 2001: A Space Odyssey with ALIEN, and spotlights the website of Special Effects Technician Dennis Lowe.